If you are a book worm and has a steady job, it might be difficult to find the time to select the books that would satisfy your reading needs. Book lovers don’t worry anymore. Here is the list of 12 best 2016 titles that you need to get your hands on. The world today is divided into two segments- people who are fan of “Game of Thrones” and those who aren’t. The fans are further subdivided into two parts- those who had read the original “A Song of Ice and Fire” book series and those who haven’t. Being an avid reader, the bet is that you have read the first five instalments already (if not, do read up). 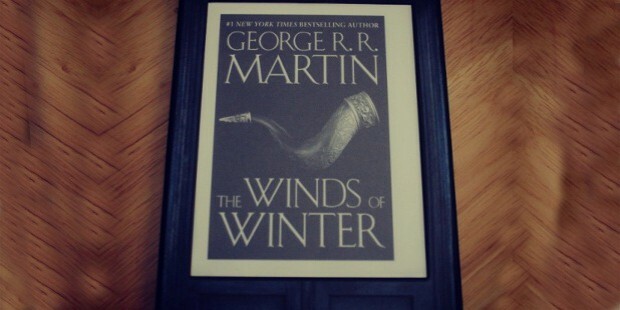 The worldwide hit TV show had already been up to speed with the books in Season 5 and ”Winds of Winter”, the sixth instalment in the book series was supposed to have been out before the sixth season. But sixth season has come and gone and “Winter is here”. But the book is yet to be published. Author George R. R. Martin is said to be working hard towards the completion of the same. So hang in there, “Winds of Winter” will be ready for you soon to help you combat the “Game of Thrones” withdrawal problem. 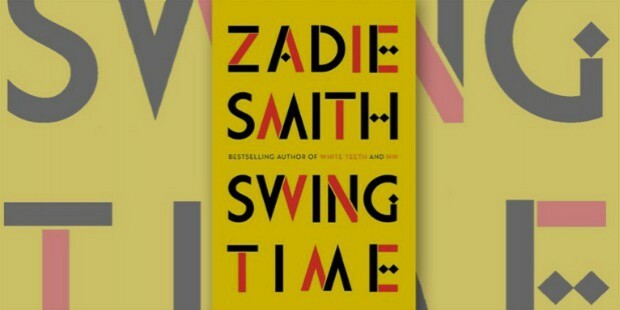 The underlying theme (according to the author herself) for Swing Time, Zadie Smith's upcoming novel, is the idea of conspiracy as a “symbol for the yearning of knowledge” in the absence of a formal education system. This deeply human story revolves around two “brown” dancer girls who are bi-racial and who were friends as they grew up in poor London. Adulthood in the 1990s saw them separated as one becomes a pop star’s assistant and the other a professional dancer. The friendship they have is never forgotten if not revisited. The dazzling tale of two friends is a must have for your bookshelf this year. 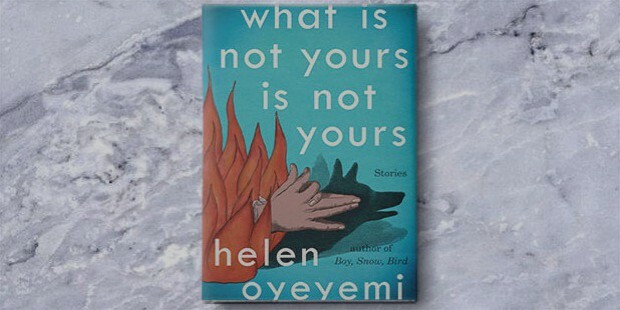 The first short-story collection of Granta nominee for Best Young British Novelist’2013, Helen Oyeyemi delves in dark secrets and fairy tales. The author had already penned five novels and her first venture into short stories seems to be as good. The famous book “Life of Pi” (also the more famous Hollywood movie) was written by Yann Martel who won the Man Booker Prize’ 2002 for the same. 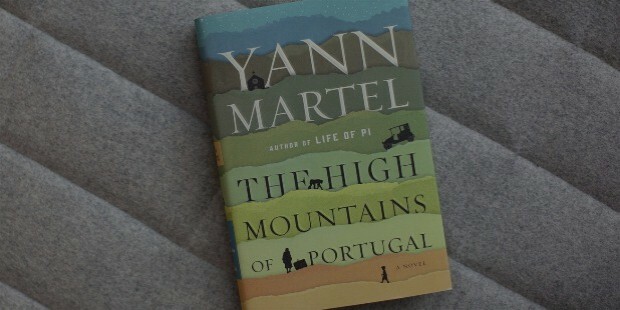 “The high Mountains of Portugal is his fourth venture which finds a young man who discovers an old journal in 1904 Lisbon. The old journal hints at a deep secret. This leads to three stories surrounding a road trip across two continents over a period of four centuries. With an underlying theme of loss, heartbreak and love, this sure is a must-have for you. 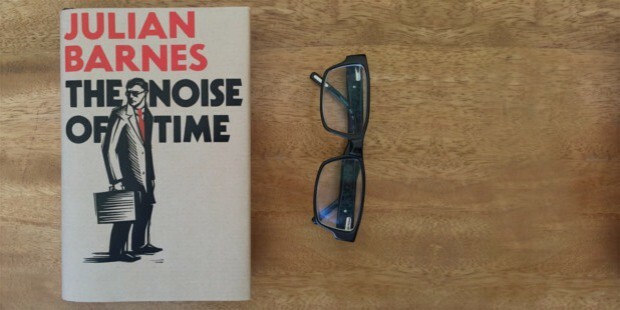 Man Booker Prize winner’2011 (for “The Sense of an Ending”) Julian Barnes brings to us the story of Soviet composer Dmitri Shostakovich who turned from being a cultural icon to being officially rejected for being too “Western”. This novel talks about his struggles throughout his life with his music, his creation being closely monitored and curbed by the Communist Party. 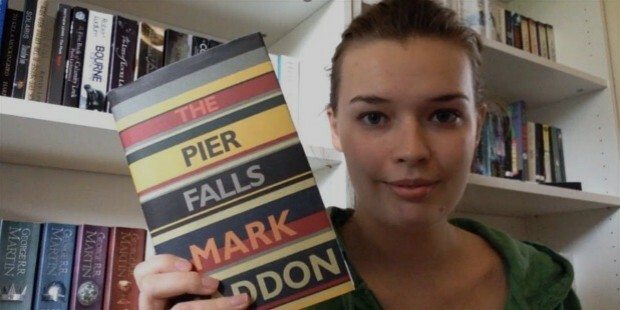 The stories in the first short story collection by Mark Haddon deal with themes of abandonment, war and natural disasters, all leading to death. Haddon had acclaimed fame for his book “The Curious Incident of a Dog in the Night-time”. The stories in this collection "are bound together by an empathy for sometimes unlovable people in difficult situations" as per Haddon. 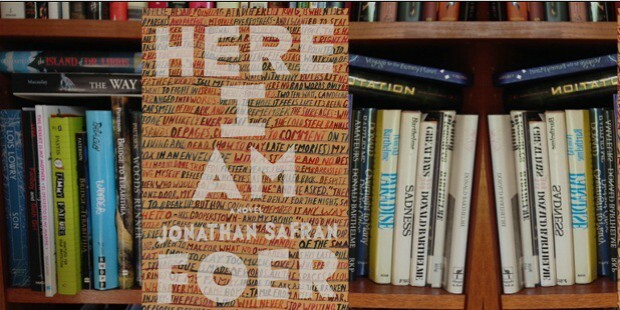 Jonathan Safran Foer's first novel since 2005, “Here I Am” is one of the highly anticipated books this year. This highly imaginative book follows the story of how divorce and tragedy shake the very foundations of an American-Jewish family residing in Washington DC while an earthquake hits Middle East rocking the base of Israeli politics. 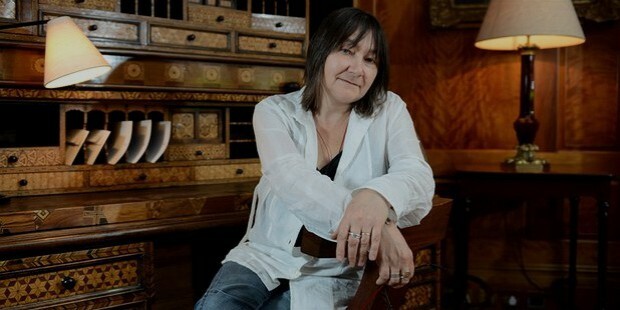 Baileys Women's Prize for Fiction’ 2015 winner and author of “How to be Both", Ali Smith brings to us the first instalment of her four part series. The next three would be Winter, Spring and Summer. This cynical series would provide a satirical take on the popular culture. The books in this series would be separate but inter-connected. As per their publisher Hamish Hamilton, the books explore time and our experience with it. 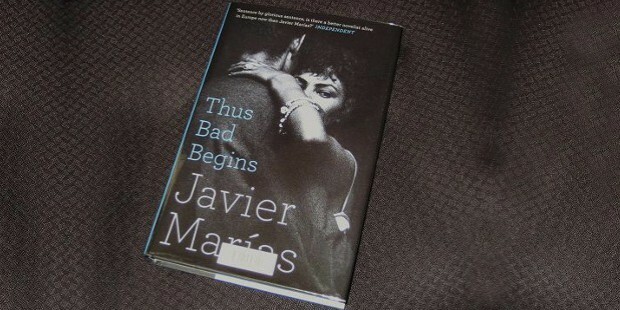 This year Javier Marias brings to us yet another novel of unsettling relationships that tells the story of Juan de Vere and his life as he tries to unravel the truth about the mysterious old friends of a promiscuous wife. The famous film-maker Eduardo Muriel’s assistant, Juan finds that the discoveries he make in this task assigned to him by the jealous husband in 1980s Spain, are all inexplicably linked to the Franco regime. 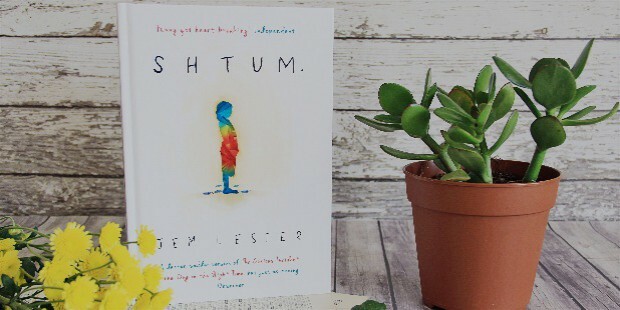 Former journalist Jem Lester’s debut novel, Shtum that delves takes the reader through pathos, anger and comedy. This darkly comic novel tells the story of man-boy Ben Jewell who is struggling (and often failing) to cope with his role as the care giver for his severely autistic son while his marriage goes to the dogs. 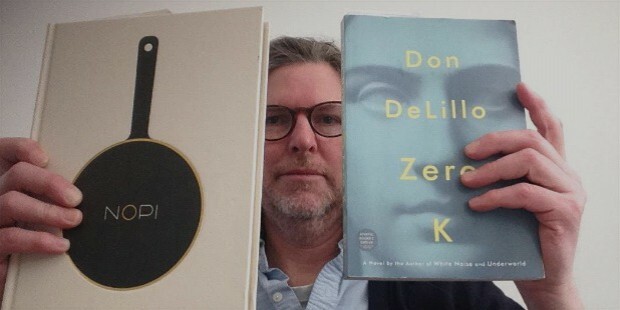 Claimed to be Don DeLillo’s (who is also famous for his “White Noise” and “Underworld” finest work, Zero K is a heartfelt, audacious and mordant story. The story revolves around Jefferey Lockhart and his father Ross whose young wife is dying and who is a billionaire businessman with investments in a remote, secretive compound where dead bodies are preserved till medical science is advanced enough to bring them back to a better, improved life. 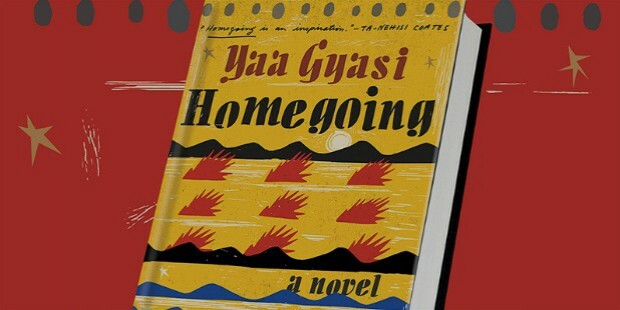 A 26-year-old Ghanaian writer, Gyasi illustrates racism in her debut novel Spanning three centuries, this gripping novel is set in 18th century Ghana and follows the descendants of two half-sisters who go on to lead very different lives. There are two threads to the story- one that follows the tribal warfare, British colonization, and Gold Coast slave trade, while the other moves from the US cotton plantations to modern-day Harlem.